Campus meeting spaces, including classrooms, auditoriums, fields, theaters, athletic facilities, and more, are available for use through Conference Services. Please contact us with your meeting space needs for an estimate. 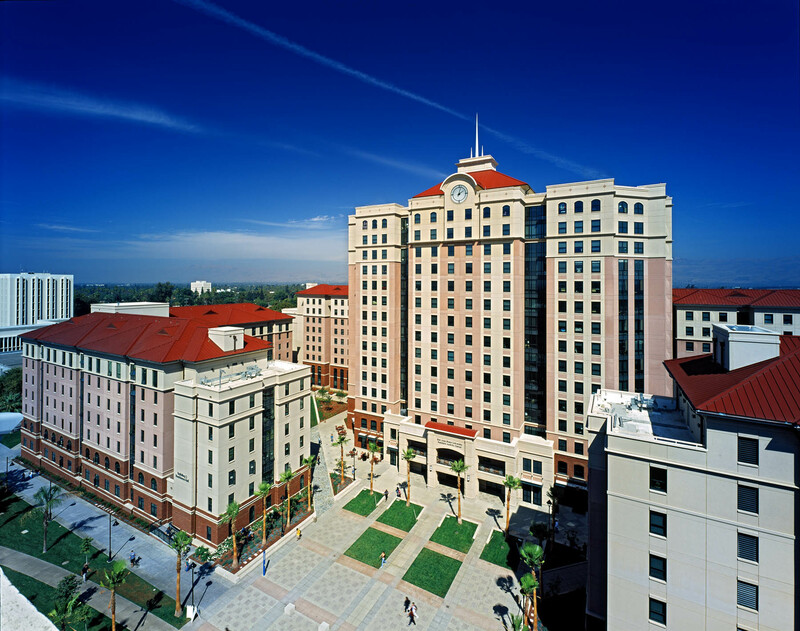 You can view standard SJSU meeting space rates here. Please note: All rates are subject to change.